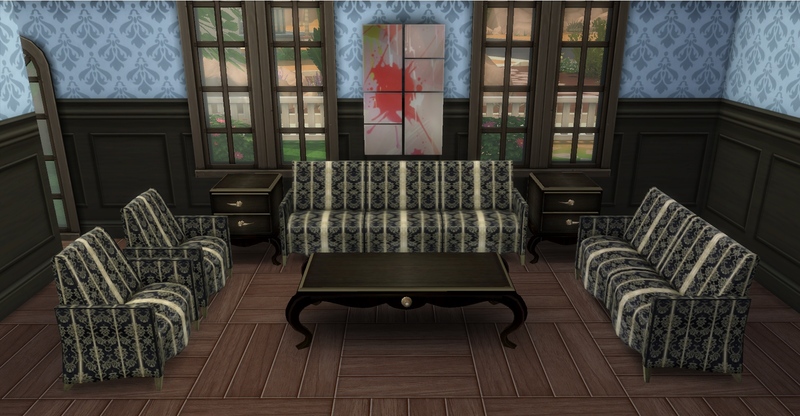 This is a conversion of Macarossi Modern Classic Set. 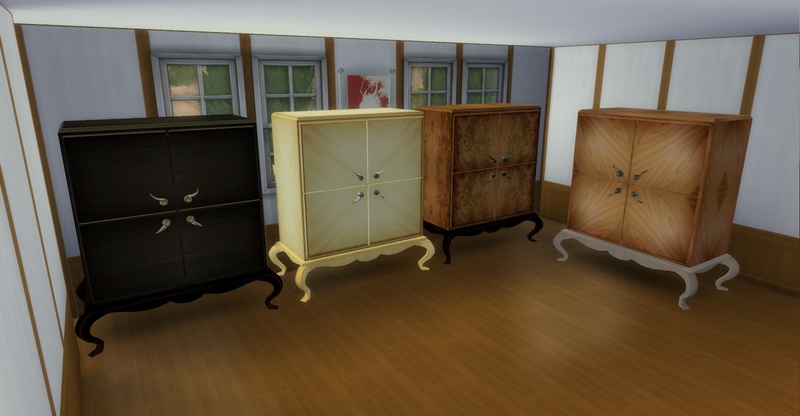 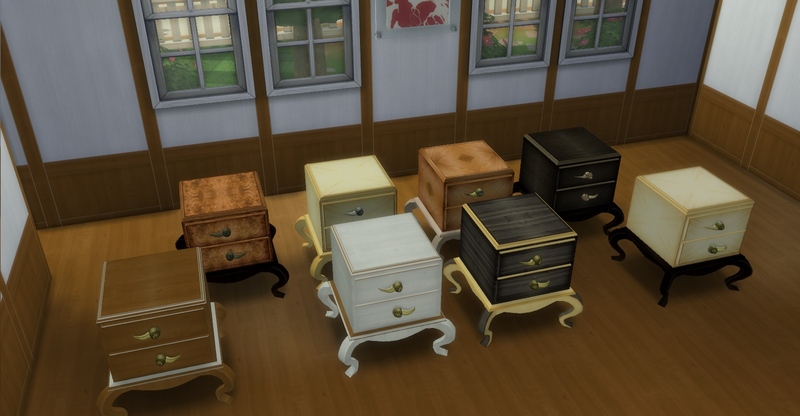 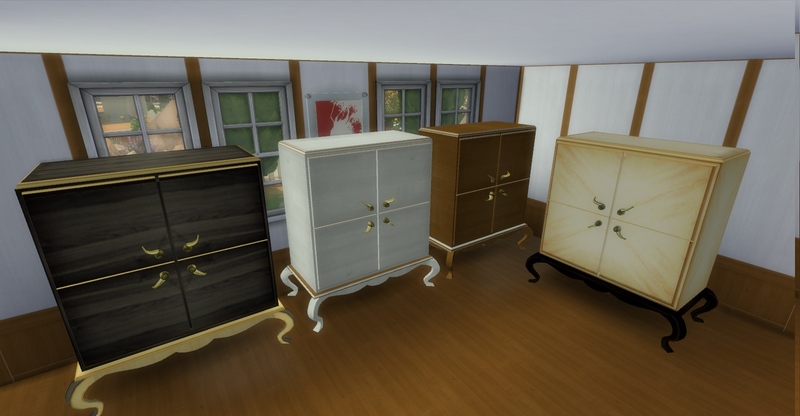 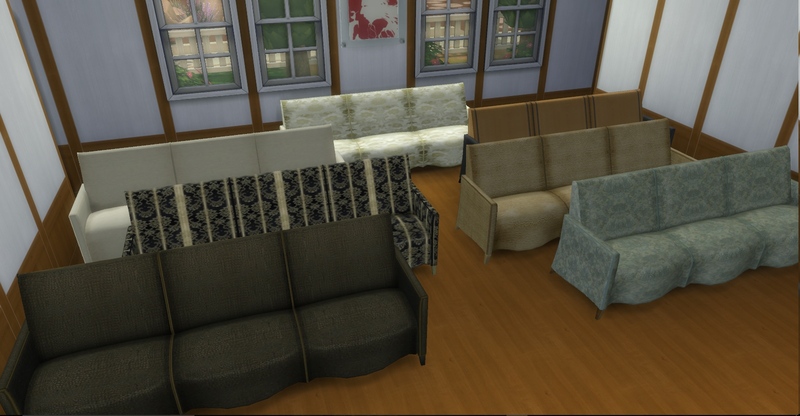 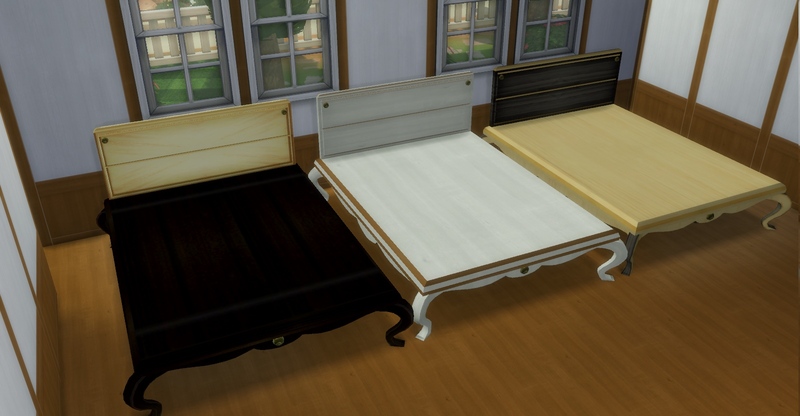 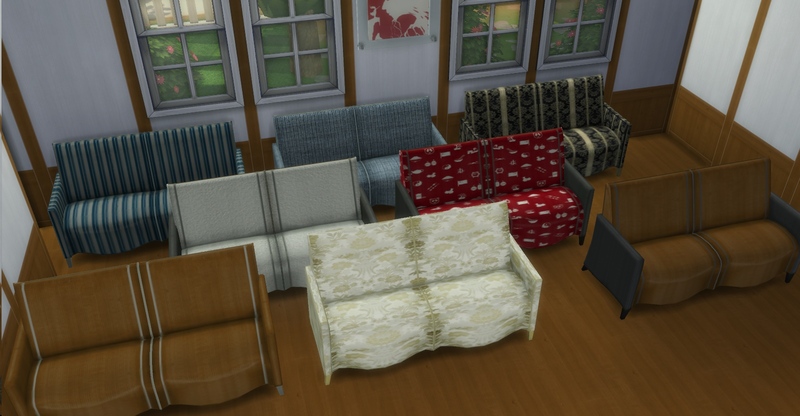 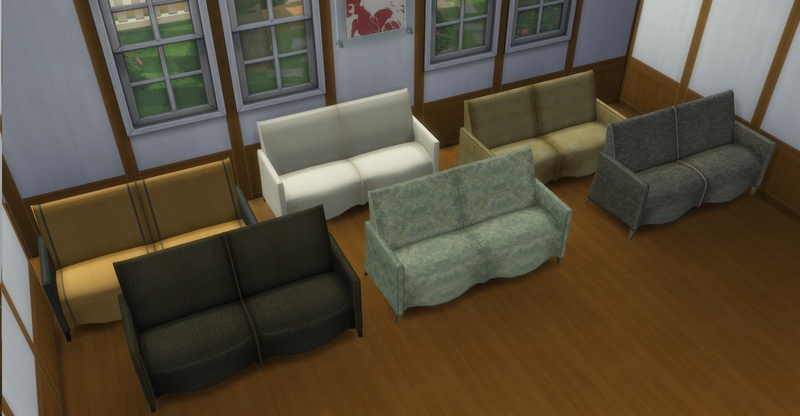 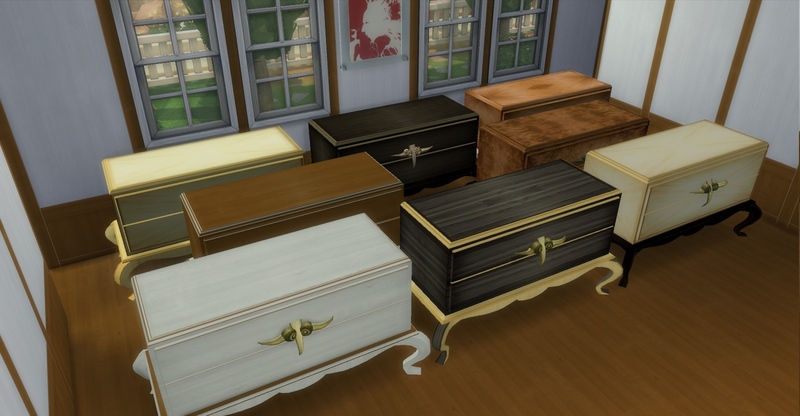 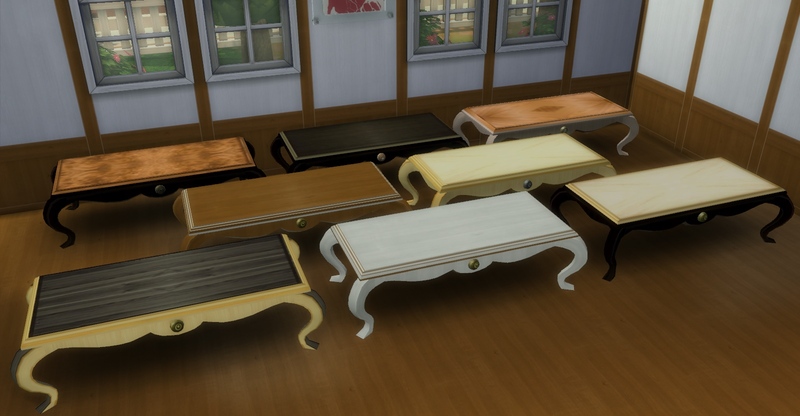 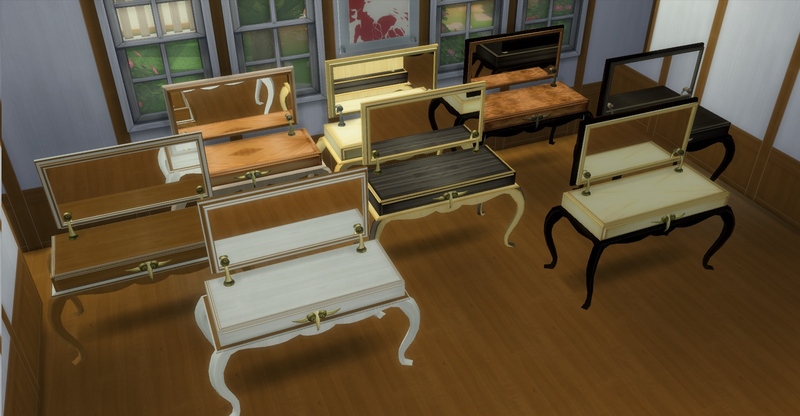 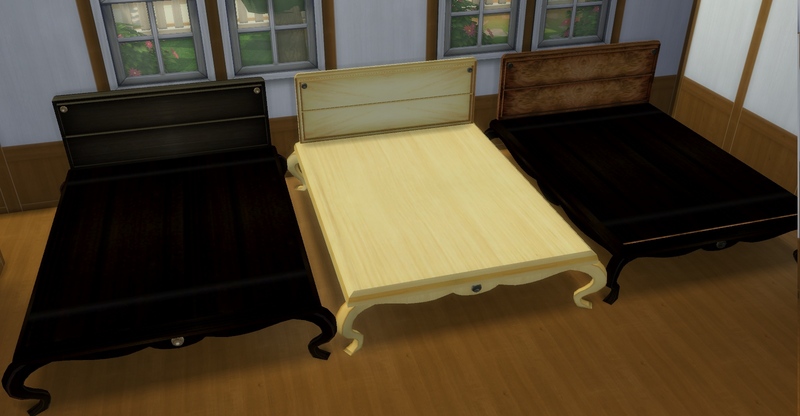 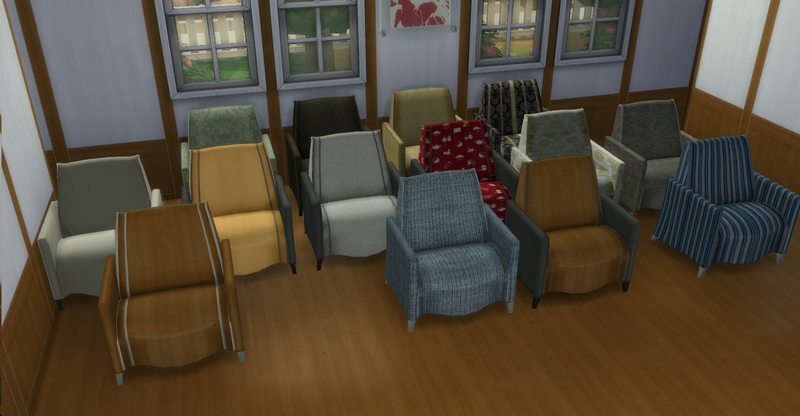 According to Macarossi,"If your sims think that modern furniture shouldn't always resemble a couple of boxes in nondescript colours, posing as sofas or armchairs, they'd like the Modern Classics Set". 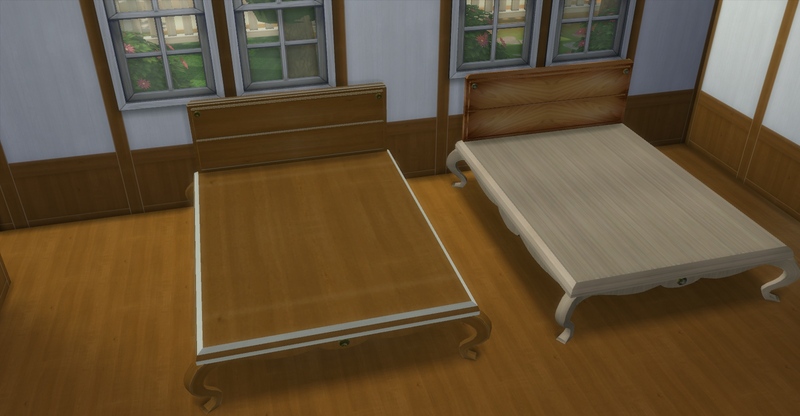 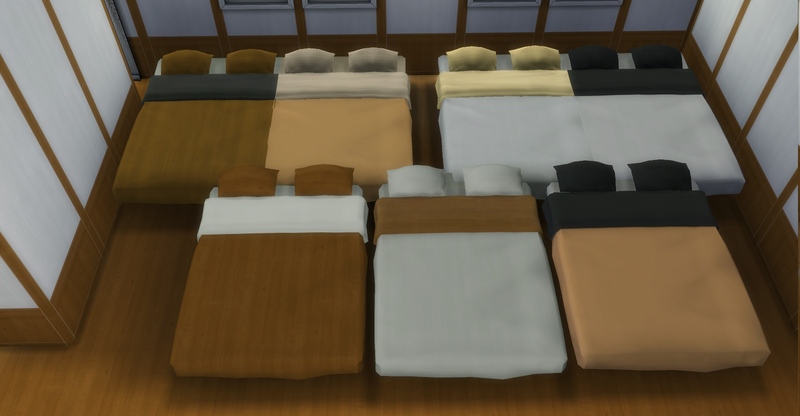 The bedding is separated from the bed frame to allow for different possibilities of combination of the two. 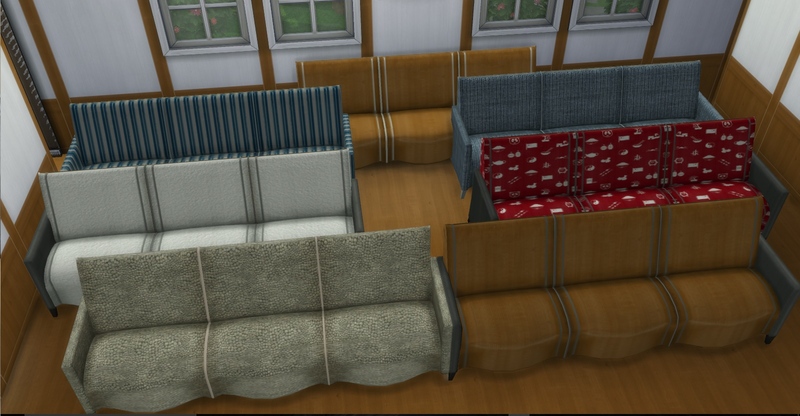 63 people have said thanks to AdonisPluto for this download.